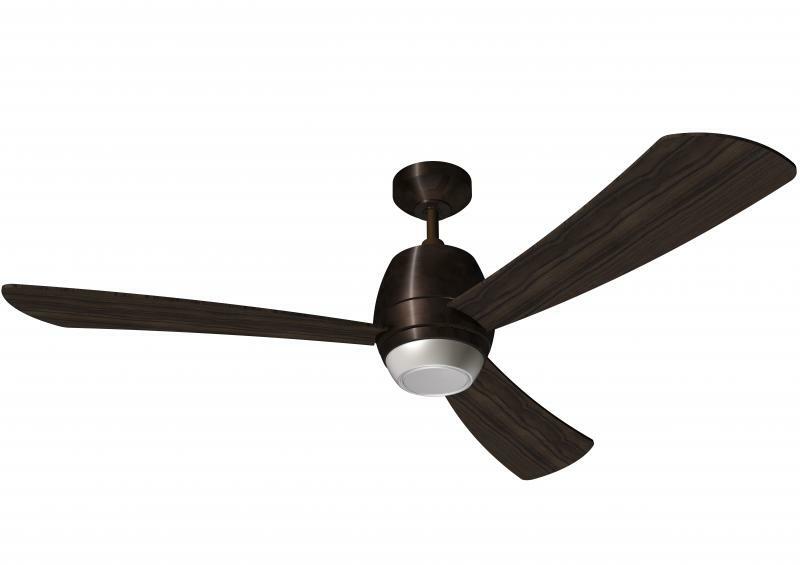 Bath ventilation manufacturer Delta Breez has entered the ceiling fan category with new line of products introduced at the 2018 International Builders' Show. Available in the third quarter of 2018, the new line will include six to eight fan designs ranging from transitional to contemporary styles. They will be available in various sizes, finishes (including white and dark bronze), and blade configurations (three to five).